Update: February 5, 2018: Xiaomi is all set to unveil the Redmi Note 5 on February 14th. The due upgrade to the Redmi Note 4 is coming sooner than everyone anticipated. As soon as the new details come out regarding the new Xiaomi mobile phone of 2018, we will update it. Every popular smartphone comes to an end and has to handover its baton to the successor. That is the case with Xiaomi Redmi Note 4. The time is coming for Xiaomi to release Redmi Note 5 In India. While Xiaomi has announced Redmi 5 and Redmi 5 Plus in China couple of weeks ago, there is no concrete rumor about when the Xiaomi Redmi Note 5 smartphone is going to be released in China or India for that matter. Which is why we have gathered around a bundle of information about Xiaomi’s next successor in the mid-range. And would be throwing out that information here. Xiaomi is set to bring you the best and here’s what it would look like. 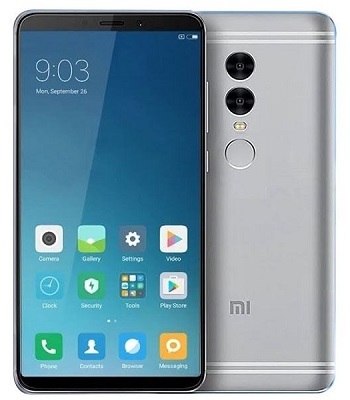 Glimpse into the Xiaomi Redmi Note 5 Specifications below. With brands like Honor, Micromax, and iVoomi introducing 18:9 ratio display smartphones, it is a natural progression for Xiaomi to introduce a full vision display smartphone. And Redmi Note 5 is the best smartphone to get started on this journey of an almost bezel-less display. According to industry’s rumor reports, Xiaomi might be introducing the Snapdragon 632 processor, which is not yet announced by Qualcomm. But it is said to be the toned down version of Snapdragon 636. Xiaomi has a history of early tie-ups with Qualcomm as it did with Redmi Note 4. The Chinese smartphone is known to not compromise on the performance of its devices. Redmi Note 5 shouldn’t be an exception! Xiaomi has so far pushed every trending feature that comes their way. And it is about time that a Note series phone comes with dual rear camera setup. Of course, Xiaomi Mi A1 contradicts in the mid-range offering, but in order to move forward, Redmi Note Series needs to keep up with the competition. Honor has so far introduced three smartphones below 20,000 that comes with dual lens optics. 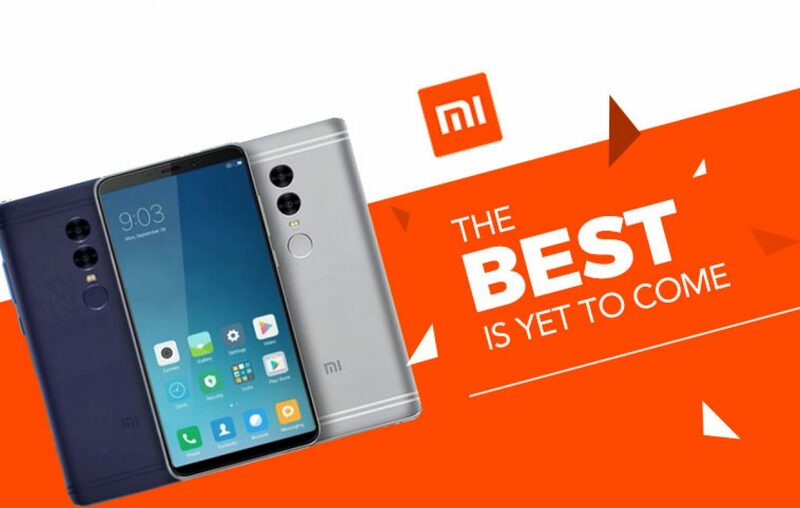 Xiaomi must take aggressive actions to be the undisputed champion of the mid-range. Initially, it was Xiaomi who introduced massive battery capacity on their range of devices. Redmi 4, the younger sibling of Redmi Note 4 is the best example of all. On top of the massive battery capacity, Xiaomi is known to opt for power-efficient processors and optimize their MIUI to give great battery life. For Redmi Note 5, it shouldn’t be any different. A 4000 mAh capacity battery is reported to be fixed for this successor. Going through rumors, Xiaomi Redmi Note 5 price in India might be higher than its predecessor. And this could change the metrics for Xiaomi. The Redmi Note 4 came with an aggressive price tag of Rs 10,999 during its launch, which now retails at a permanent price cut of Rs 1,000. For the successor to be successful, it is believed that a satisfactory price should be put in motion to make it affordable to a wider audience. What do you think of the Xiaomi Redmi Note 5 specifications? Do they feel satisfactory to you? How much would you be willing to pay when the Redmi Note 5 comes to India? Let us know all about it in the comments section below. Stay Tuned for updates, we suggest you bookmark this blog to easily find your way to come back for an update. Next article Honor 7X Vs Xiaomi Mi A1: Who of these deserves your 15k?